Customised wrist lanyards take advantage of our full photographic printing capabilities to create truly unique promotional materials. Our modern printing technology has the ability to produce perfect reproductions, gradients, and much more. 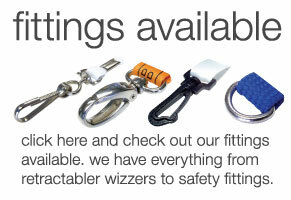 Combine this with our range of clips and fittings to create the perfect lanyard for your requirements. Made to slip over the wrist. Same branding options as our other lanyards. Screen print or dye sublimation. Dye to any colour you require using Pantone. Our wrist lanyards are the perfect choice for an active work environment. Using these accessories you can make sure that ID badges can be displayed clearly for all to see. With various different attachment options available, these wrist straps can also be kitted with different accessories such as retractable wizzers, ensuring they are ideal for all business settings. As well as being used in a business environment, these wrist-strap lanyards can also be custom designed for promotional use. 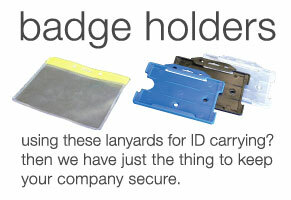 Lanyards can be created with your company name, logo or symbol printed clearly for all to see. Clients regularly order these lanyards for every day business use and for company events. Made of durable material, these lanyards will last for years without showing signs of wear and tear, and match a high standard of quality. You can even choose from a variety of standard widths to make sure they are large enough to display your message or brand without any issues. Are you worried about issues with safety? Rest assured our wrist-strap lanyards are designed to avoid the snag hazards that can be a factor in a busy workplace. 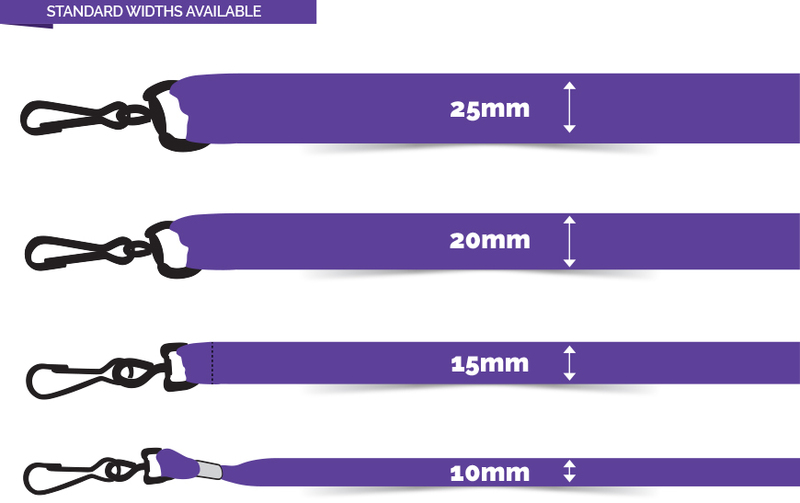 Make sure that you check out our full range of fittings and customise your lanyards to ensure they are ideal for your needs. Choose from a wide variety of colours, to make your lanyards attractive, noticeable and practical as part of a full promotional campaign. 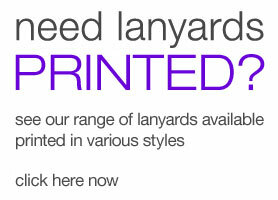 We offer lanyards in a massive variety of shades to ensure they are the perfect fit for your business campaign.